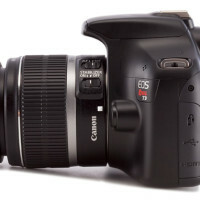 The Canon EOS 12000D (T5) vs the 700D (T5i): Who Won? 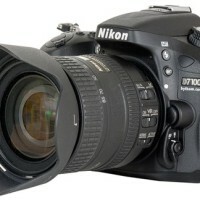 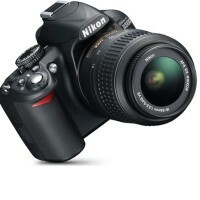 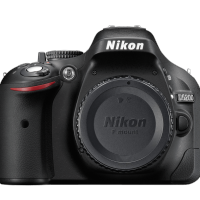 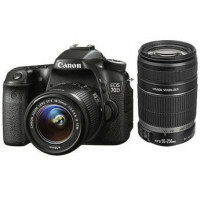 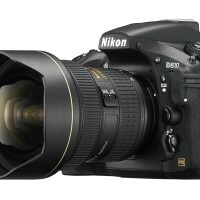 The D3300 continues Nikon's trend of beginner DSLRs, packing more power and features into a newbie-friendly package. 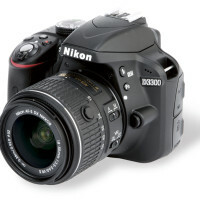 Featuring a 24.2 megapixel camera, wide ISO sensitiviy range, half second start to shoot time, and lightweight body, the D3300 is ready to take stunning images at a moment's notice.